Yeah, sorta ominous, isn't it? Just happened to be reading online today about St Martin-in-the-Fields, the historic church which sits at one corner of Trafalgar Square in London. 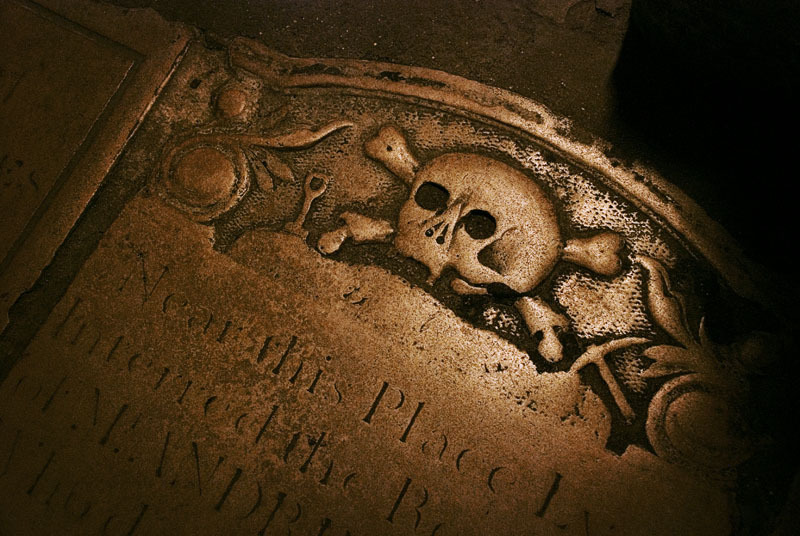 While visiting in May, my friends and I ate delicious dinners twice in the intriguing Café in the Crypt located there, under vaulted ceilings and over gravestones such as this. Intriguing indeed. And yes, I remember the good food!